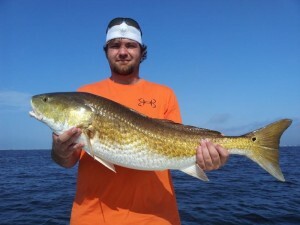 Loads of great charters recently!!! The water temps have been hovering around 78 and lots of Trout, Mackerel and Redfish are the target species on recent trips. Todays group fron Arkansas experienced light tackle fishing at it’s finest. Snapper season opens May 24th this year and will soon make for a full calendar so be sure to book soon for a chance at your trophy. Thank you to all of Lost Bay Guide Services repeat clients for making this another great Spring.